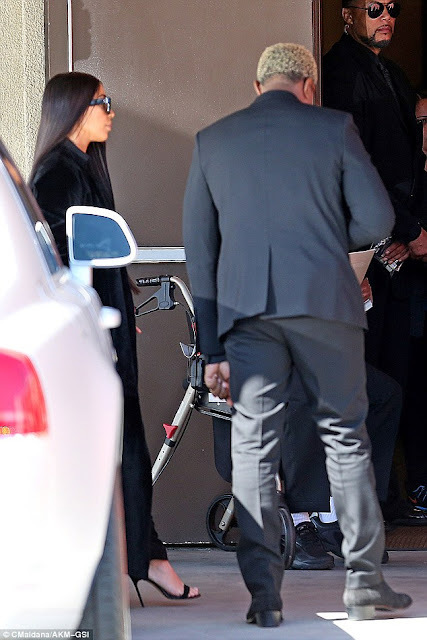 Yesterday, Kanye's little nephew Avery, who had died in his sleep was buried. 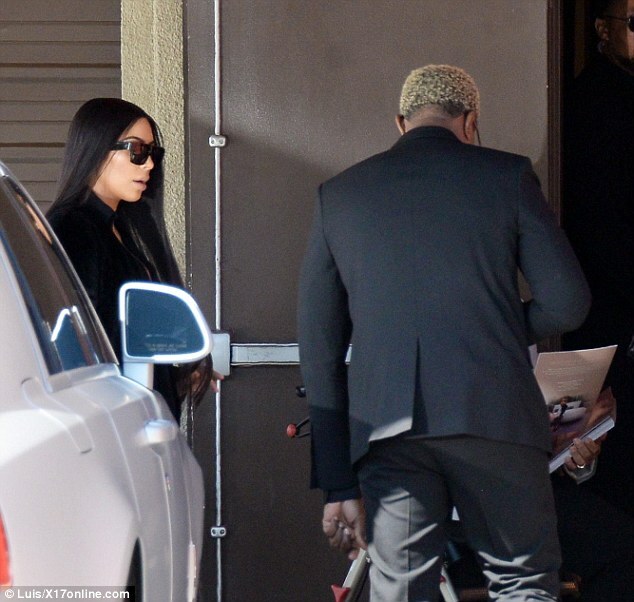 Kanye West and his wife Kim Kardashian attended the funeral in all black except for Kanye's hair. 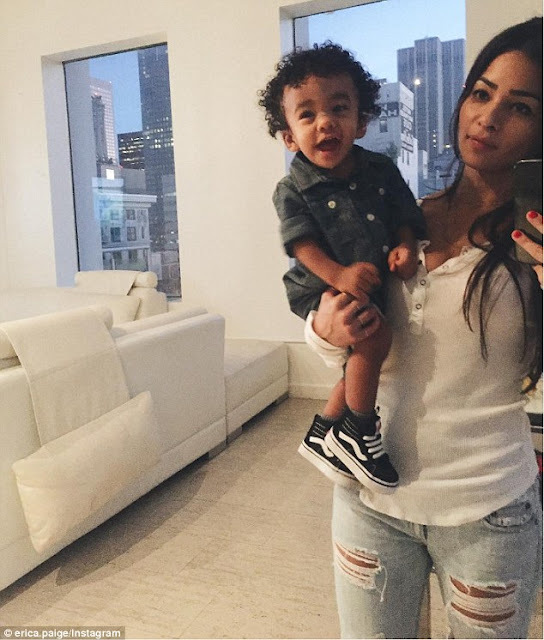 The 17-months-old boy died in his sleep a week ago having shown no signs of previous illness. His father Ricky Anderson is Kanye's maternal cousin.